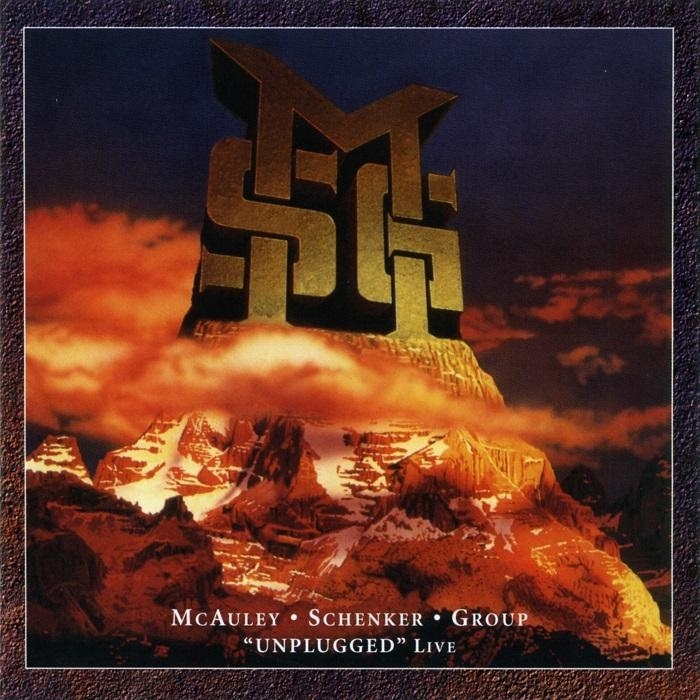 Home›Features›McAuley Schenker Group - A Look Back at the Two Forgotten Acoustic Releases! McAuley Schenker Group - A Look Back at the Two Forgotten Acoustic Releases! 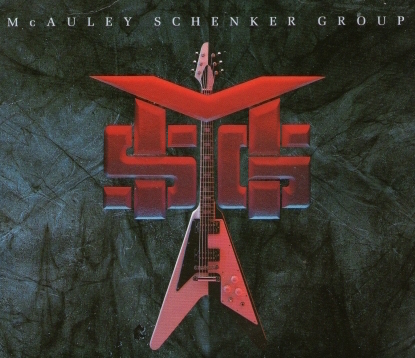 The McAuley Schenker Group gave Michael Schenker (Scorpions, UFO) a much-needed return to the musical forefront in the latter half of the 1980s and the early 1990s. 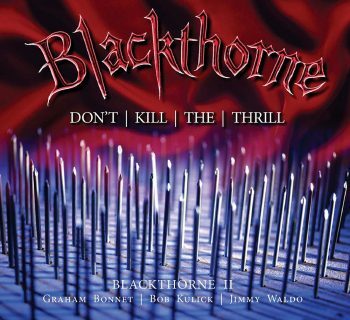 This band was also the one largely responsible with introducing the world of one of the greatest vocalists in hard rock/melodic rock, Robin McAuley (Grand Prix, Far Corporation, and later of Survivor). Vintage photo of McAuley (bottom right) and Schenker (top left). 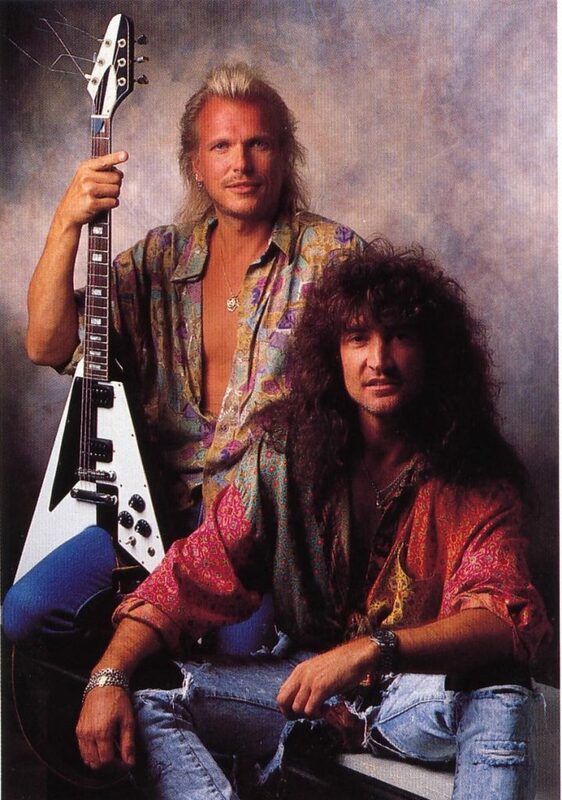 The McAuley Schenker Group put out three studio records during their tenure together, which spawned classic hits like “Gimme Your Love” and “Anytime.” These songs are amongst the best remembered in the discographies of both Robin McAuley and Michael Schenker. However, the duo actually had two other lesser-known releases prior to their disbandment in the early 1990s; both of which were acoustic based. These discs are often forgotten but present some of the duo’s finest takes on their material (interesting, McAuley Schenker Group never released a traditional live album). The first of these releases is an EP, Nightmare: The Acoustic MSG. 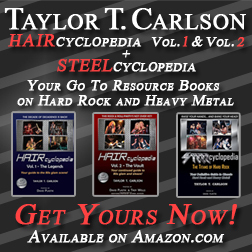 Essentially, this is a six-track EP featuring McAuley and Schenker performing stripped down versions of their songs, primarily focusing on the then-recent MSG album. The EP was only released in Japan, but needless to say, many die-hard fans have made the effort to get their hands on a copy. Not surprisingly, the acoustic format means the duo mostly performs tracks that are slower and more melodic, and would benefit from this “unplugged” treatment. The results are definitely pleasing, and an interesting new take on this material. It is just a shame that it was only released officially overseas. We even get an interesting bonus at the end of the release in the form of a brief spoken word message from McAuley and Schenker, which is an interesting touch. In the wake of that EP’s release, the duo went on live acoustic tours, which spawned the release of Unplugged Live. It largely continues in the same style of the aforementioned EP that it was promoting, though the presence of second guitarist Spencer Sercombe (Shark Island) helps to give these recordings more atmosphere and musical fullness. 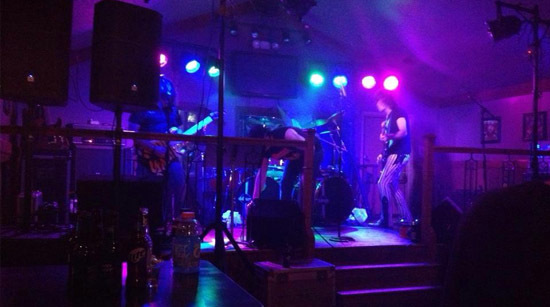 This is also a full-length concert album, so it includes more tracks than the studio EP, including additional McAuley Schenker Group songs such as “Gimme Your Love,” and even some of Michael Schenker’s old UFO classics, such as “Natural Thing,” “Doctor Doctor,” and “Lights Out.” McAuley, underrated vocalist that he is, does justice to the UFO material as well, not copying original vocalist Phil Mogg, but certainly bringing the needed energy to the table. Japanese import versions of the release include bonus tracks not on the domestic release. 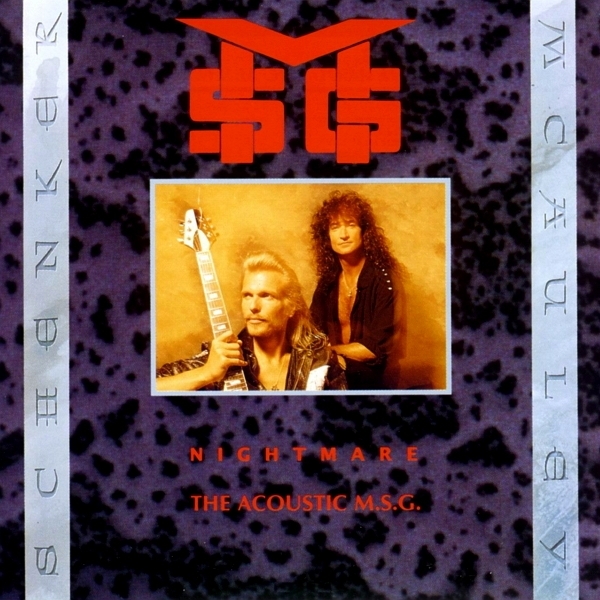 Nightmare: The Acoustic MSG and Unplugged Live are two widely forgotten but excellent releases from Robin McAuley and Michael Schenker. They are difficult to find, but both are worthy additions to any collection. Highly recommended!